The Nostalgia CCP-510 Circus Cart Popcorn Maker was designed to bring the a little bit of the old style circus popcorn to your house or event. You can make up to 1.5 gallons of fresh hot popcorn at a time and it will sit warming in the collection compartment until it is ready to be served. The 4 oz all stainless steel kettle comes with a stirring system inside to help prevent unpopped kernels by making sure the heating of the kernels is even. Amazon.com is offering a 45% discount on Nostalgia CCP-510 Circus Cart Popcorn Maker. Click here to check it out. 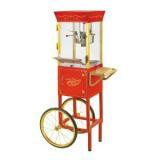 The Circus Cart popcorn machine was designed to recreate the look of the old-fashioned popcorn carts from the circus. 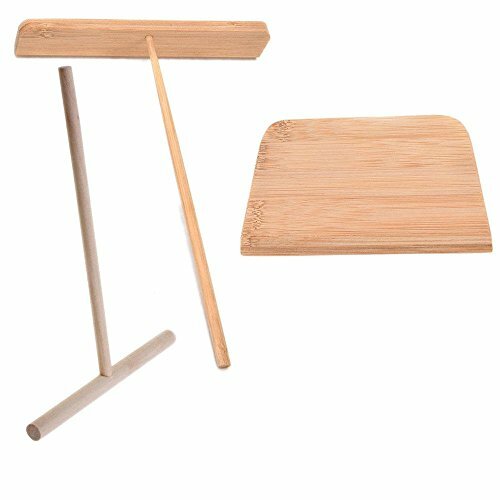 With this cart you don’t have to figure out if you have enough counter space in your kitchen or a table big enough at the event you are holding. All you need is to have a place to plug it in and you can roll the cart anywhere. However, at nearly 5 feet tall you need to be careful where you park the cart. The enclosure where the popcorn is made and stored is made of clear tempered glass for easy cleanup and great looking to boot. There is a kernel trapping system, which helps to prevent you from the embarrassment of serving unpopped kernels to your family or guests. The kernels are collected in a removable tray in the base of the cart and you simply dump the kernels in the trash after they cool down. The already popped corn popcorn is kept warm until you are ready to serve by the warming light built into the top cover. When you are ready to make the first batch of popcorn it is highly recommended that you purchase the popcorn kit; it contains the prepackaged amount of kernels and oil that is necessary to pop 4 oz. of hot popcorn. You don’t have to follow the recommendation, but if you don’t you will be stuck with trial and error. The clean up of the Nostalgia Circus Cart Popcorn Machine is very easy since the stainless steel kettle is removable and the tempered glass is very easy to clean after each use. The popcorn collect bin is also made of stainless steel so that it to is easy to clean. Buy from Amazon and Save $124 on Limit Time Only! The overall ratings from the reviewers was quite high, but after looking at the actual reviews I don’t see it deserved the high ratings . 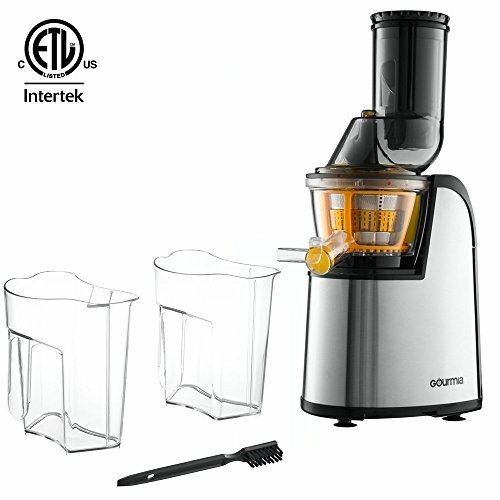 It is great popcorn maker and cleaning was actually very easy with just a paper towel and no cleaner. The Nostalgia CCP-510 Circus Cart Popcorn Maker is well worth the money, but it definitely is not a commercial grade popcorn maker. On the negative side, according to more than one reviewer it was poorly constructed and a bit on the small side making pouring the oil and popcorn kernels into the kettle a bit of a challenge. In conclusion, I have to say based on the reviews even though this machine was great looking and made good popcorn, it just does deliver on the quality. I recommend also visiting Amazon to read some more reviews as they have tons of them available from many different people who have bought, used and reviewed this popcorn maker machine as well. Click here to read more reviews. 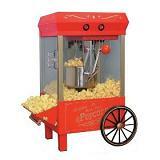 How would you rate the "Nostalgia CCP-510 Circus Cart Popcorn Maker Cart"?